My daughter passed away and now I wish to see her in my dream. Offer four rakat Nafl after Isha and in each rakaat recite Surah At-Takasur (102). Then go to sleep while reciting Salawaat upon RasulAllah ﷺ until you fall asleep. I saw her in a bad state. She was wearing dirty robes. Her hands were tied and there were chains of fire around her feet. But your mother told me that she saw you in a bad state. Indeed what she said was true. We were 70,000 souls who were afflicted with the torture of the grave until a pious person passed by us. 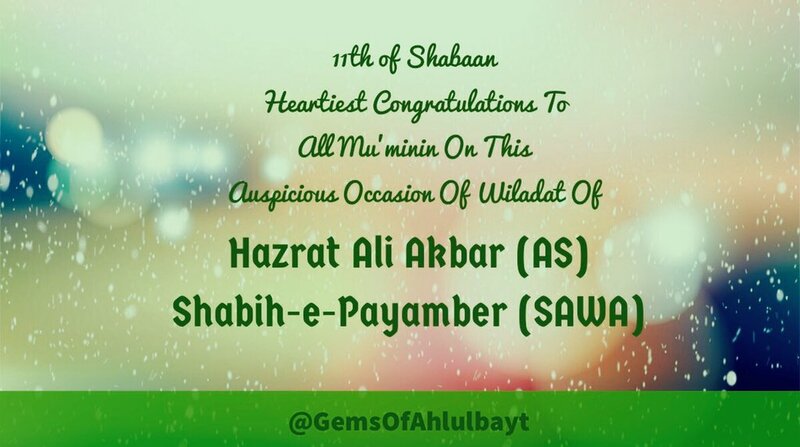 He recited Salawat upon RasulAllah ﷺ dedicated it’s sawaab to us. And Allah accepted it in such a manner that we were freed from our tribulations and what you see now is due to barakah of that Durood Shareef. 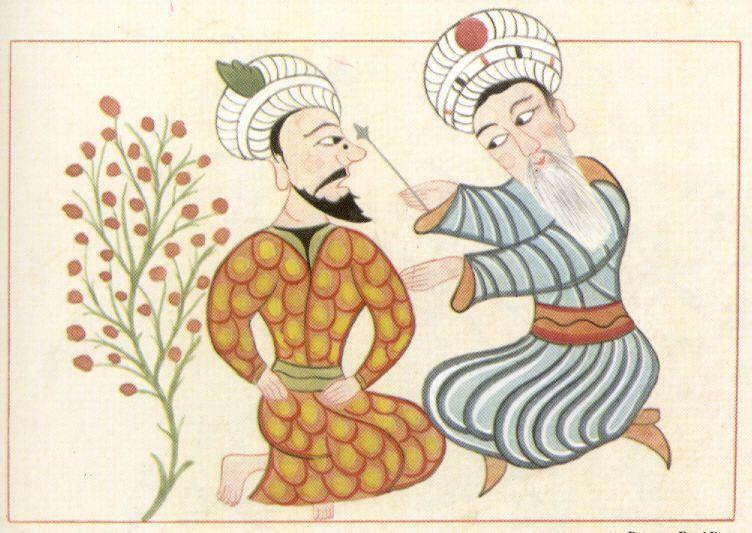 In recent years, here at Fez and all over the world, distinguished scholars have rediscovered the immense importance of Islamic medicine which preserved, systematized and developed the medical knowledge of classical Antiquity. From the seventh century onwards, and for over 1000 years, Islamic physicians remained the main authority throughout the whole of Europe. 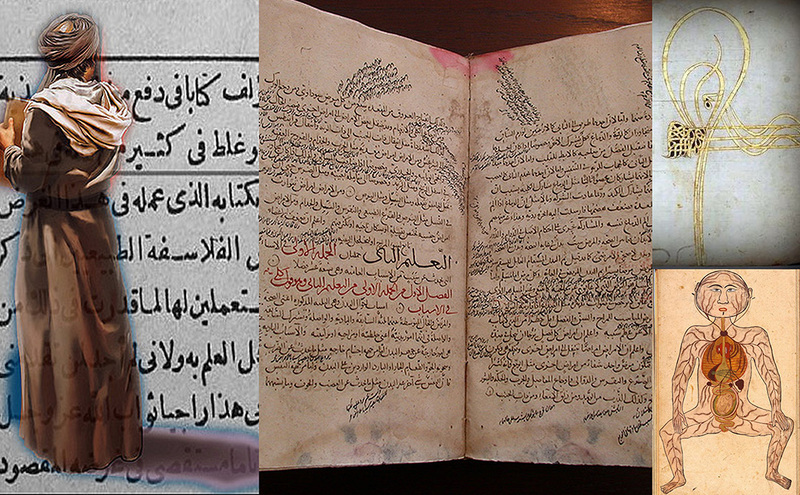 This article was presented in the International Congress on History of Medicine in Muslim Heritage, held on 24-28 October 2016 in Fez, Morocco. 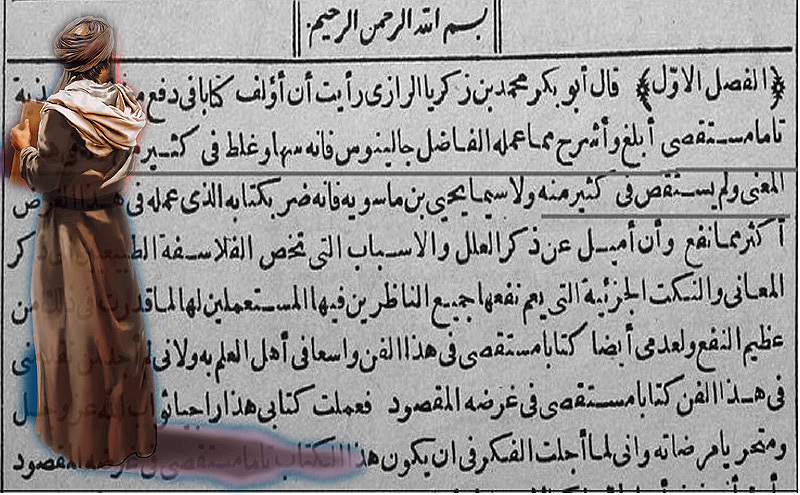 We are grateful to the editors and the general coordinator of the congress for permitting publishing the article on the Muslim Heritage website. It is a great honour for me to be here today and I thank you most warmly for your invitation as I look forward to learning much in the days to come. In recent years, here at Fez and all over the world, distinguished scholars have rediscovered the immense importance of Islamic medicine which preserved, systematized and developed the medical knowledge of classical Antiquity. 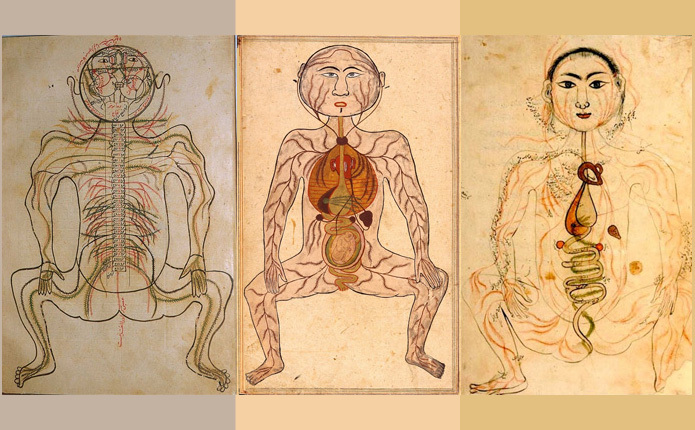 From the seventh century onwards, and for over 1000 years, physicians [from Muslim Civilisation] remained the main authority throughout the whole of Europe. You will forgive me for saying that the remedy for last disease was the one I was really hoping for! 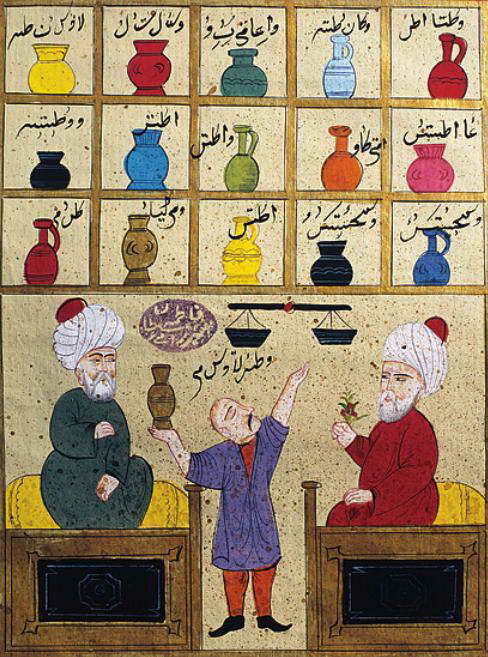 Doctors [from Muslim Civilisation] became familiar with the Graeco-Roman and late Hellenistic medicine through direct contact with physicians who were practicing in the newly conquered regions. Muslim leaders were remarkably open-minded and displayed a tolerance of personal beliefs that would be commendable in our own age. 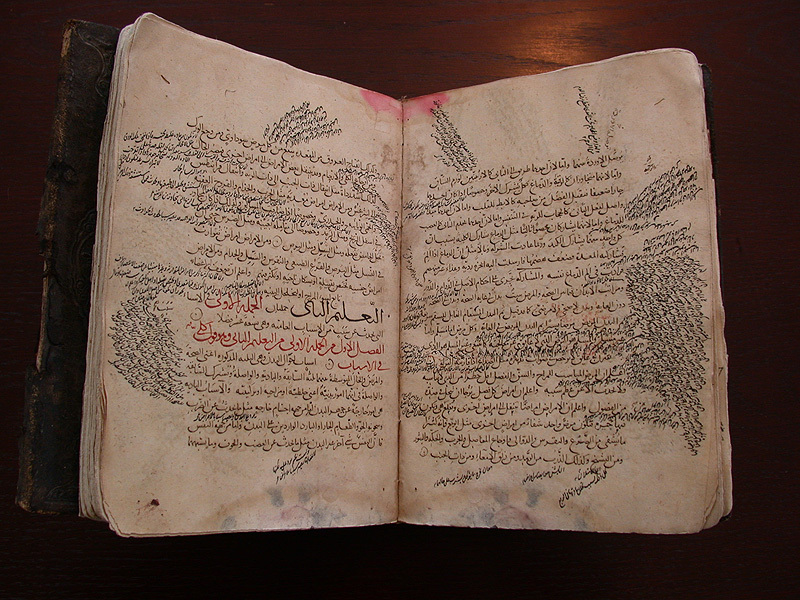 One remarkable instance is that of the House of Wisdom (Bayt al-Hikma) that was established in the ninth century by the Abbasid Caliph Al-Ma’mun who sent envoys to the Byzantine Emperor Theophilos, asking him to provide whatever classical texts he had available. 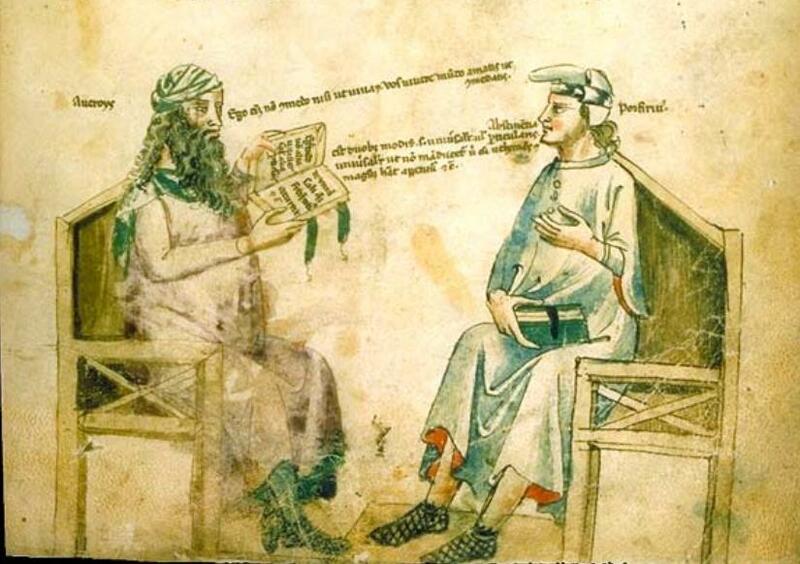 When these works, which included the writings of Galen and Hippocrates, reached the Caliph he appointed a physician from a Christian family, Hunayn Ibn Ishaq, to supervise their translation. As the incumbent of the Galileo Chair in the History of Science at the University of Padua I had the opportunity of studying what was being taught to the students at the beginning of the 17th century, the dawn of what has become known as the Scientific Revolution. Galileo is best remembered for his achievements in physics and astronomy, but most of his students came from the Faculty of Medicine. A glance at their curriculum and their textbooks is more than revealing. 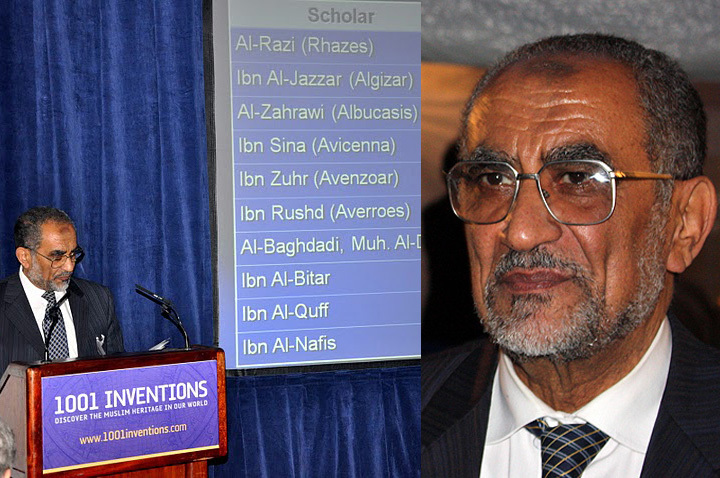 Prominent among the works they had to study over their three-year course are those of Ibn Sina (whose name was Latinised as Avicenna) and Al-Razi (known in the West as Rhazes). More time was spent studying these great physicians [from Muslim Civilisation] than pouring over Vesalius’ celebrated De Humani Corporis Fabrica, the leading luminary of the Faculty. A list of subjects offered at this time not only in Padua but also in other Italian universities provides the following information. Courses were given in the morning and in the afternoon. The lectures given in the morning were the most important and belonged to the “Ordinary” course. Those given in the afternoon were less prestigious and were called “Extraordinary”, an instance where words can conceal rather than reveal. The first lecture in the morning was considered basic. 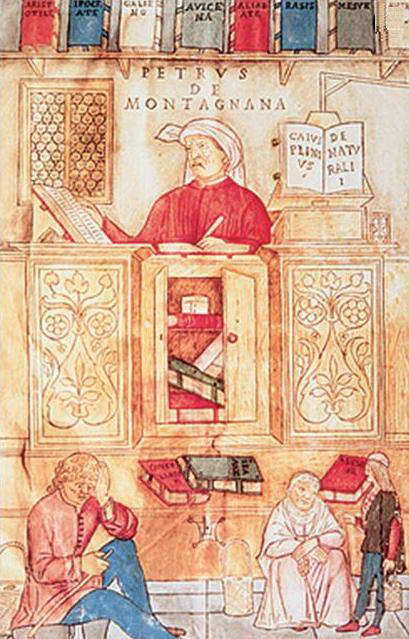 In the first of the three-year curriculum, the textbook consisted of Book I of Ibn Sina’s Canon of Medicine (Al-Qānūn fī al-ṭibb) commented by Giovanni Battista da Monte (known as Montano) and published in Venice in 1557. The Canon is a very large encyclopaedia in five books, which covers general principles of medicine, simple drugs, diseases of individual organs, general diseases of the whole body or occurring in various parts of the body, prescriptions for drugs and antidotes. It was just too large to be studied in detail in one year. In the second year, the Aphorisms of Hippocrates were commented, and in third year the Ars Medica or the Tegni of Galen. 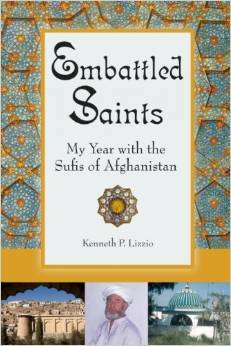 I pray to God to direct and lead me to the truth in writing this book. I’m sorry to have to oppose and criticize Galen from whom I have received so much, for he is indeed the master and I am the disciple. But respect and admiration will not deter me from querying what is erroneous . . . I strongly believe that Galen has chosen me to undertake this task, and if he were alive, he would congratulate me on what I am doing. I say this because Galen’s aim was to seek the truth and bring light out of darkness. I wish indeed he were alive to read what I have published. I am not claiming that Galileo was consciously imitating Al-Razi, but I do wish to suggest that the open-mindedness of Al-Razi and Ibn Sina may well have created a climate of genuine enquiry and intellectual daring among students of the Faculty of Medicine. After lunch (and no siesta as far as I can make out!) students were expected to attend two “extraordinary” courses. The first was on theoretical medicine, and the strange thing was that the professor took up the subject taught in the morning by the ordinary professor but in reverse order. 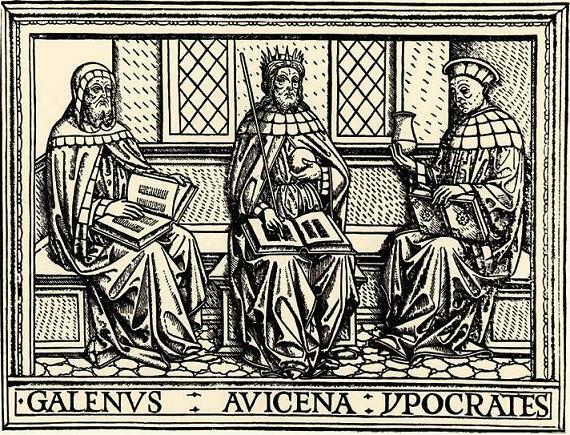 The three-year sequence, instead of being Avicenna, Hippocrates and Galen, became Galen, Hippocrates and Avicenna! 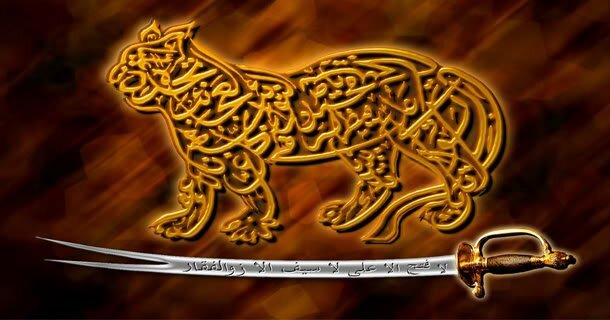 The second “extraordinary” course, which was on practical medicine, also proceeded in reverse order, and moved from Al-Razi to Ibn Sina. Why this should have been the case, I have yet to learn, but I do know one thing. Professors had to teach what the students needed to know, and they had to make your lectures interesting. If the number of students fell below six, their salary was reduced accordingly. And if no one showed up, the professor went broke! Student power was not invented yesterday! But I should add that the bylaws made it clear that, at the examinations, students would have to comment on texts from the works of Galen, Hippocrates or Ibn Sina. But scholarship is not enough. 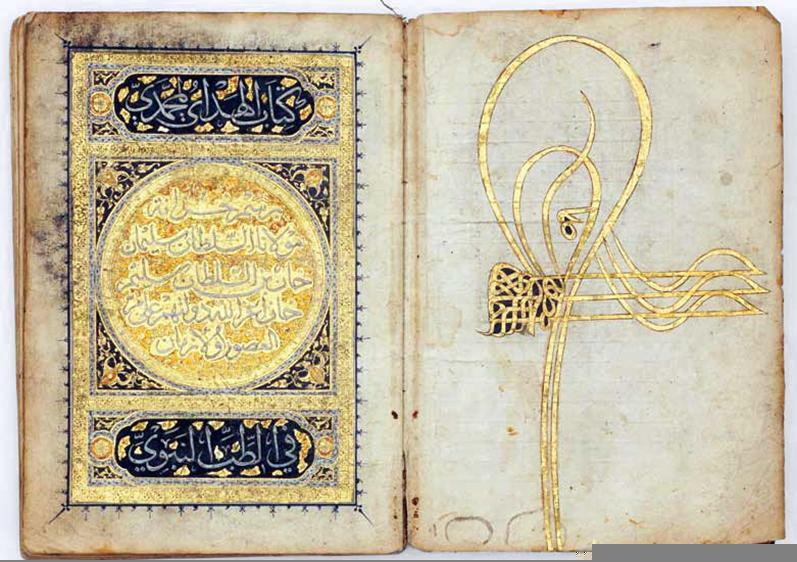 We have the duty to document the Muslim Heritage, but it is also incumbent upon us to communicate the results of our research in a way that is accessible to a large audience. Knowing about the past is not enough by itself for, if undirected, it can issue only in the pursuit of an aimless omniscience. Our curiosity as historians has to be channelled into the task of answering questions that are relevant to our generation. A model for this kind of broad communication is 1001 Inventions. We should also, when possible, draw attention to more recent contributions of [Muslim Civilisation] to medicine and public health. We are challenged with a shocking ignorance of Islam in several parts of the allegedly civilized world. How has this come to pass? And how are we to correct such a profound historical misunderstanding? I believe that we should, within each and every branch of knowledge with which we are familiar, stress the contributions that have been made in the light of the beliefs that everyone here this morning shares or cherishes. Allow me to mention one recent development in which not only historians of medicine but all medical doctors should take pride. My example is a vivid one even if it is skin-deep. For years now we have been told by dermatologists that too much sun is bad for the skin. 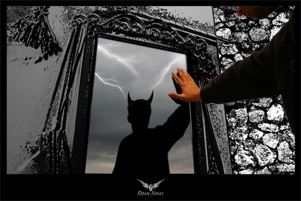 Pharmaceutical companies have made a fortune selling creams and ointments that claim to shut off sunrays. Now three years ago in Australia a designer from the Muslim community came up with a practical solution for women concerned about both their decency and their health. The brand name of the product is Burkini, and we might have expected dermatologists the world over to hail it as a major breakthrough. It has a number of practical advantages. For instance, there is no problem of security. The face is perfectly identifiable, and the hands are exposed, ready for fingerprinting should this be considered useful by some overzealous guard on the beach. I am told that non-Muslim women who purchase this swimwear are four times as numerous as Muslim ladies. It comes in a variety of colours and is said to both comfortable and flexible. Since skin cancer affects males as well as females, some enterprising company should consider a masculine version of the Burkini. Why the Ministries of health in countries on the Mediterranean, and more specifically on the northern shore, should seriously consider making available to swimmers what is most emphatically not a military costume (as I have heard it said) but a medical invention. It is also a reminder that modesty is a virtue.